Hi Friends, I'm having a great time in California! Hopefully you are too. 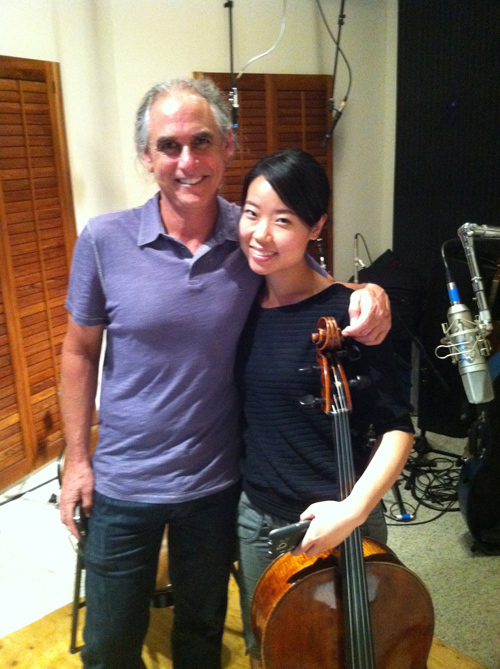 Last week I did some marathon studio sessions with a pianist named Michael Singer and a cellist named Cha Ling. They played magical music and when the CD surfaces in a couple of months I'll let you know. 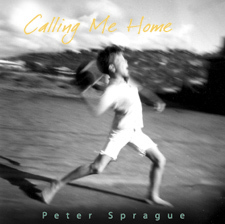 What a perfect sound—the blend of cello with piano. Bravo! That's Michael on the left and Cha Ling on the right. They just had finished the last notes on a 50 minute piece and they were digging the completion vibe at SpragueLand. Up for this week is a special night of music at the Roxy. My brother Tripp said that he and his daughter Kate we're missing playing with me and could they come to the Roxy and sit in. Are you kidding? How could I pass up the chance to hit with my favorite sax player and his magical daughter Kate? A full on shoe-in! 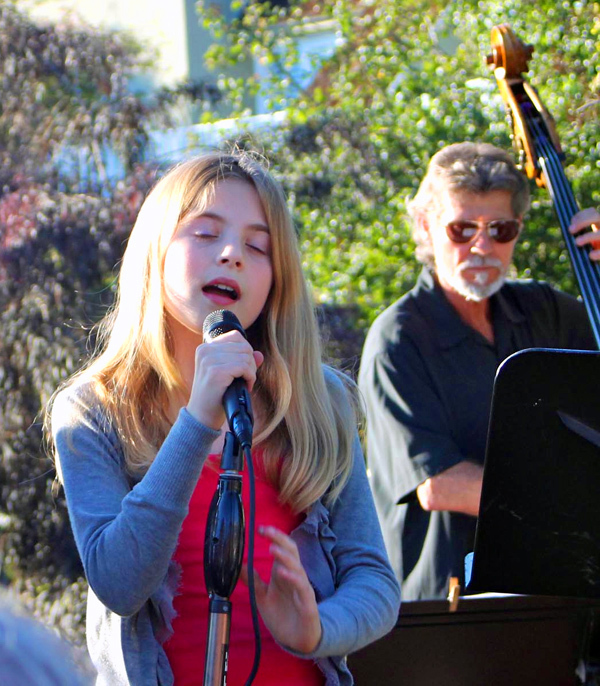 You remember young miss Kate from her "stealing the show" appearances at the annual Christmas Eve Del Mar concerts. She started playing with us when she was 5 years old. Now she's ripping and check out her latest video here. It'll be a fun night in downtown Encinitas. It's also the last gig for me for a bit as we're heading up to the Pacific Northwest to drop off our daughter at college. She's leaving home! Kate singing at last year's Christmas concert. That's Gunnar on the right. Here's another event that's going down this week that I want you to know about. 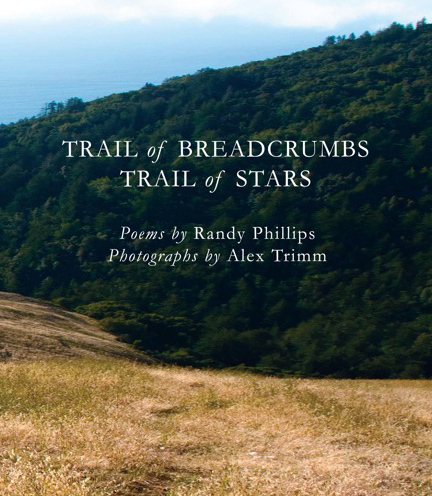 My long time friend and lyric collaborator Randy Phillips has just completed a wonderful book of her poetry and is having a celebration book reading/signing on Sunday. I think her way with words is fluid and beautiful, capturing the wisdom of the moment and flowing with originality. Here are the details and I know she'd love to see you all. Where: The Grove at Juniper and 30th. That's it for this week folks and I hope to see you soon. 3 PM Playing solo in the beautiful Mission Trails Visitor Center. 7 PM For this concert we're highlighting my epic piece "Dr. Einstein's Spin", 3 movements of pretty wild stuff. Hope to see you there! Leonard Patton — vocals 5 PM Pat Metheny is probably my favorite contemporary composer! For this concert we're playing Pat's music with our own unique angle, many of the songs have lyrics to them with Leonard singing. It's a great band and to live in Metheny's world is pure bliss!